Colleagues make your office time better and beautiful. Do you wish to thank your dear colleagues for their continued support for you and for their friendship? 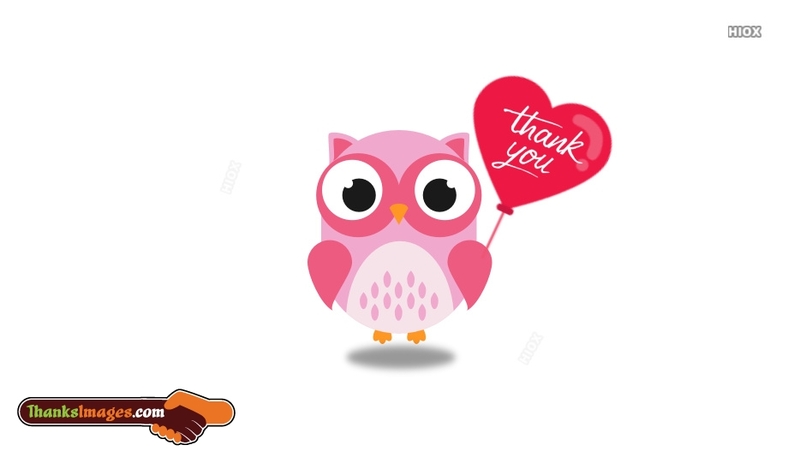 Here are the thanks images grouped under the category "Thanks Images for Colleagues", which are available for free online sharing and downloading. Let your team mates, co-workers feel your love and attention. You're the most amazing coworker. Your help has made my job much easier and more fun. Thank You. I wanted to say thank you for helping me get this promotion. Thanks Dear friend. I'm grateful you're in my life. You push me to challenge myself in my career. I wouldn't be where I am without you. Thanks My dear friend. Dear Colleague, Thank you for caring and supporting me wholeheartedly. The role you play in my life is invaluable. I’m grateful for all of your help and continued support. We are indebted to our co-workers and team mates in one way or the other. Your office work is a team work and you come across many situations where you are required to say a thank you to your dear colleagues. This section of the website contains the best thanks images grouped under the category "Thank You Images for Colleagues", which are free to download and share online. Colleagues create a peaceful harmony in your office. It's your dear colleagues, who give you technical and mental support for your career growth. 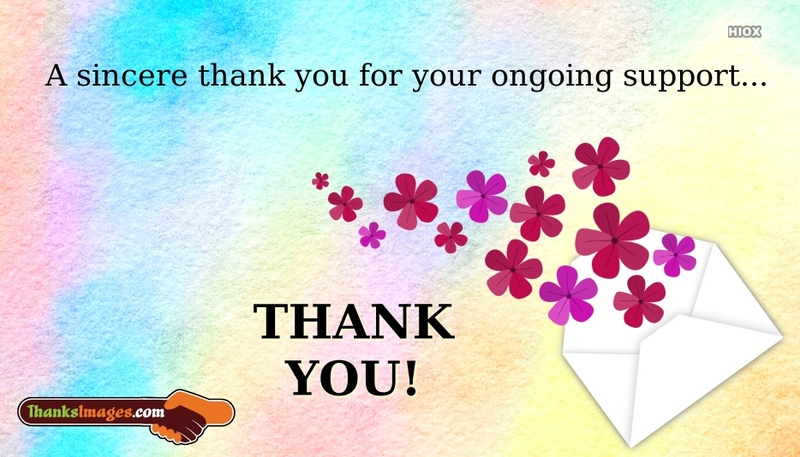 You could find here some best thanks images for colleagues like "I would like to thank you for your continued support. Thank You. ", etc. Show your loving gratitude to your dear colleagues for free. You have my immense thanks for all of the support you've given me. Your guidance and encouragement have helped me get to where I am today. Thank You. Working with you is truly a pleasure. Thanks for your support. I would like to thank you for your continued support. Thank You. I love all of the projects I've been getting to work on with you. Thanks for your invaluable input and for always pushing me to be the best I can be. Thank You. You made my office space lively and lovely. Thanks dear colleagues.